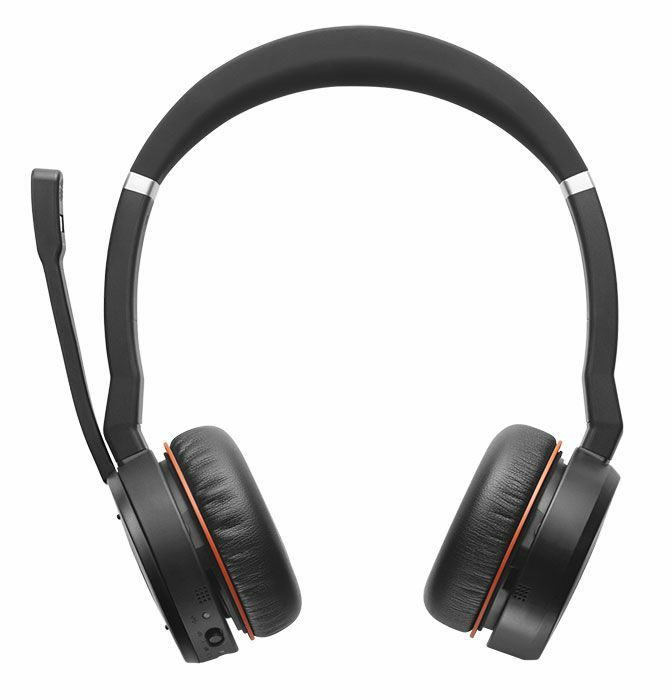 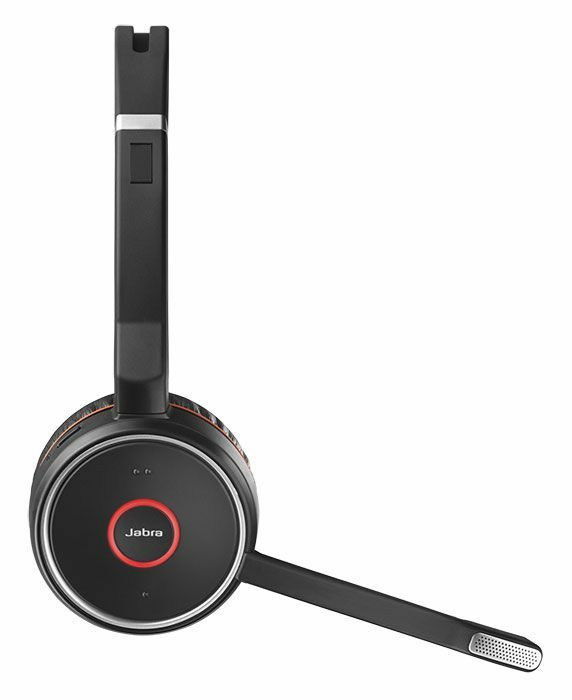 The Jabra Evolve 75 MS is Jabra's best wireless headset for concentration in the open office and is compatible with Microsoft Skype for Business. 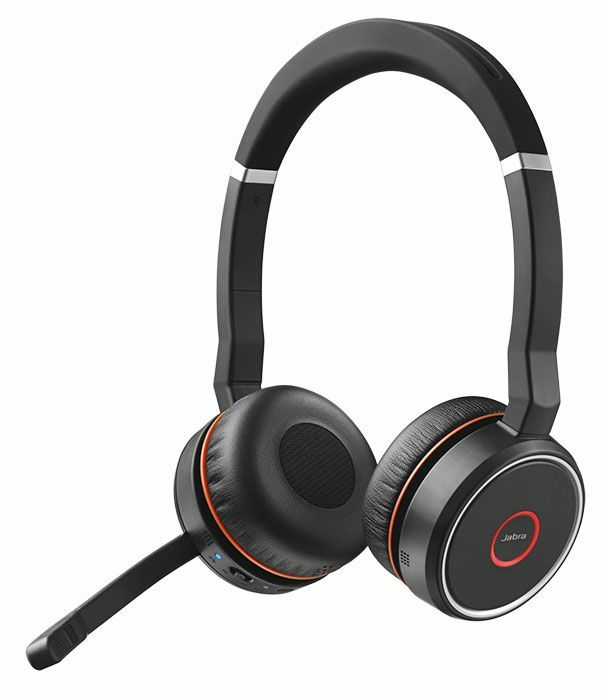 It features active-noise cancellation speakers that virtually eliminate low-frequency sounds, like the hum of air conditioning. 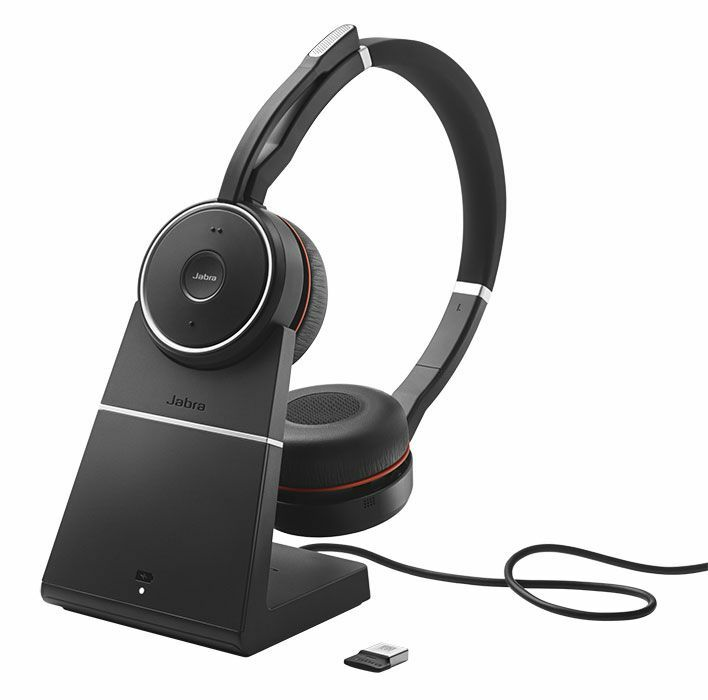 And with a noise-canceling microphone, integrated busy light and dual Bluetooth connectivity, the Jabra Evolve 75 will be the only Skype for Business headset you'll ever need.